Is it spring yet? My pollen alert says "yes" so can warm weather be far behind? At least we have some hot music to look forward to this week. Friday, March 29. Once in a while there’s a special gig at Jazz Central on a Friday night. 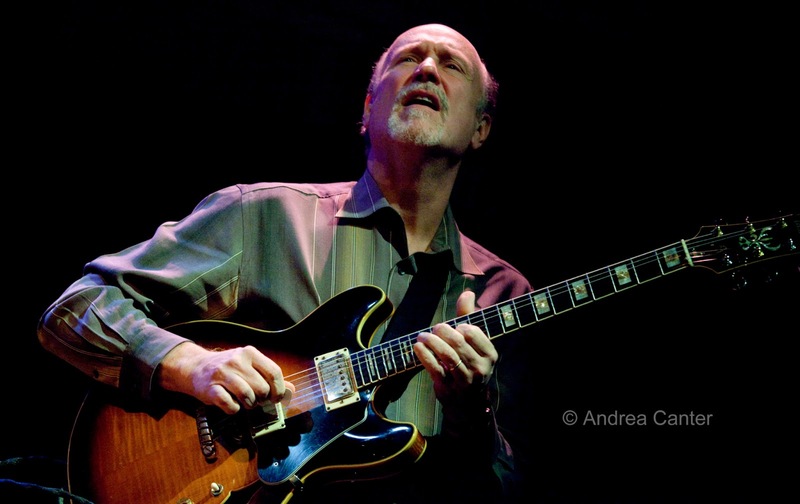 Tonight, veteran drummer Pete Hennig (Atlantis Quartet, Fantastic Merlins) keeps pace with two of the area’s protégé’s, bassist Ted Olsen and pianist Quentin Tschofen. Ted played around locally with the Three-Way Stop trio in-between class sessions at Luther College. Now he’s back in town and accumulating his gigging credentials with Joe Mayo, Miguel Hurtado, Joe Strachen and other young lions. 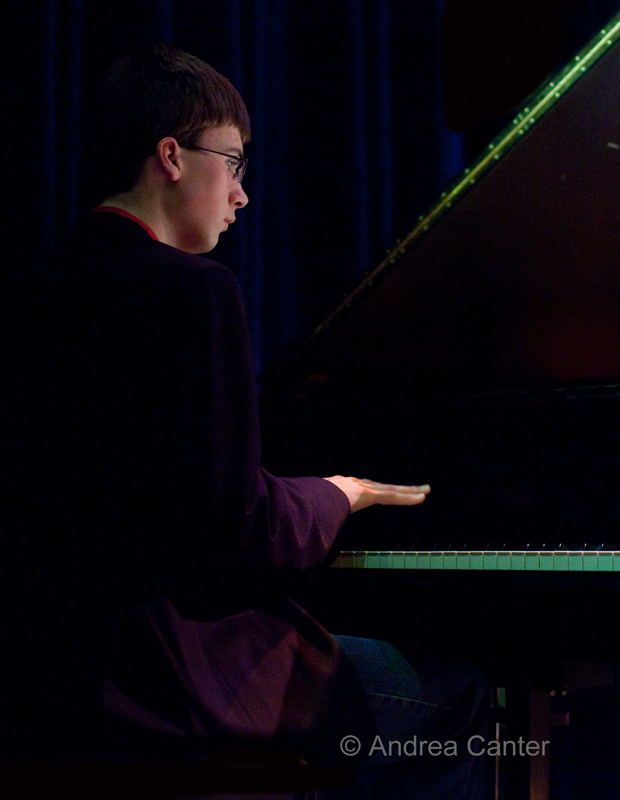 Quentin Tschofen is still in his teens, now in his second year at the New School for Jazz and Contemporary music, studying piano with Marc Copland and Vijay Iyer and working on his composition chops. A very interesting evening is in store at Jazz Central. Friday-Saturday, March 29-30. It’s hard to come up with some new superlatives for the Dave King Trucking Company. Each time they drive onto the stage (which is often at the Artists Quarter or Icehouse when not touring), they bring along something new. 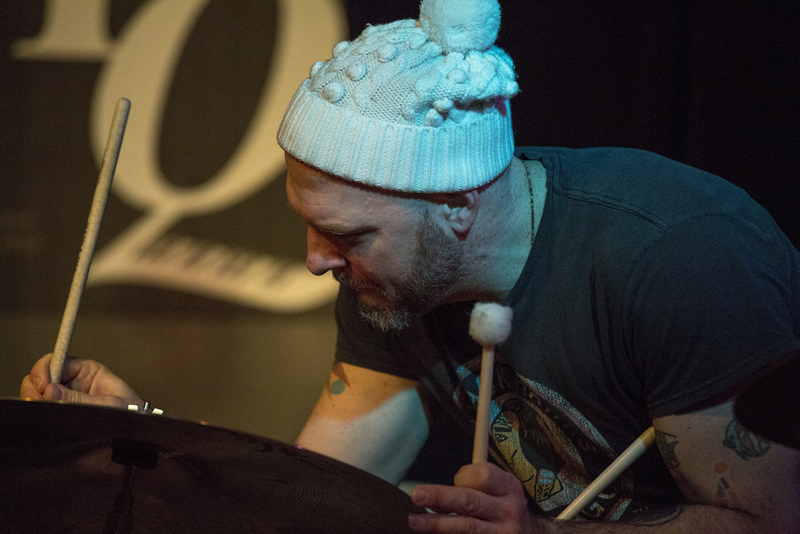 Drummer King keeps things in overdrive, and his fellow truckers---Brandon Wozniak, Adam Linz and Erik Fratzke—toss out the GPS and invent new paths at every turn. And if Dave King is near a microphone, you know the evening will be part music and part edgy commentary… about everything. Monday, April 1. Really, this is not an April Fool’s joke. Chick Corea and Bela Fleck come to the Dakota for one night, two sets, the only club venue on their limited spring tour. Neither needs much of an introduction – two multi Grammy winners who have enthralled audiences in solo and ensemble contexts for decades. 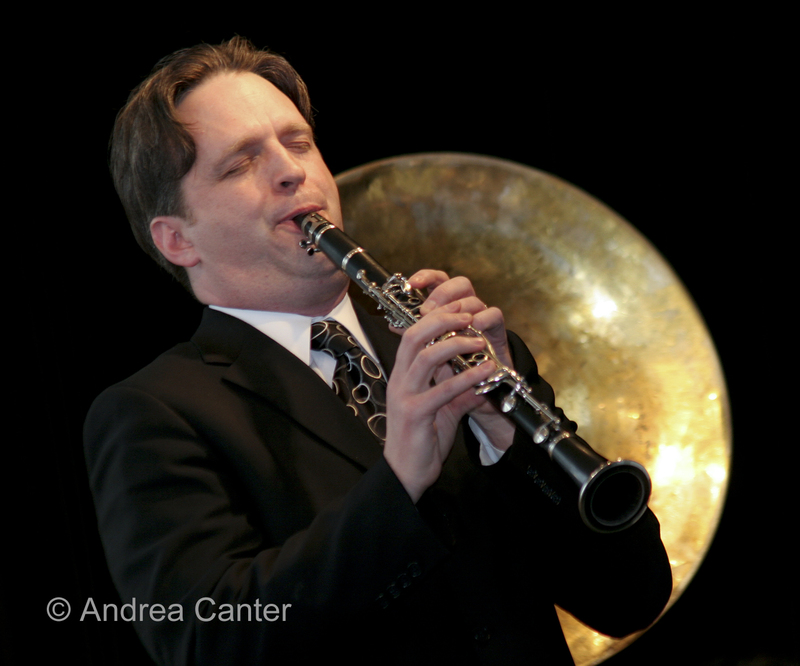 Their collaboration may seem a big far-fetched but their virtuosity and imaginative approaches allow the music to develop in exciting directions, as documented on their 2007 duet, The Enchantment. Once again, “enchantment” awaits. Tuesday-Wednesday, April 2-3. Madeleine Peyroux has always been a bit difficult to classify. She’s been a jazz singer, a “singer songwriter,” and more recently a pop-oriented vocalist. Her latest recording, In the Blue Room, leans more toward the pop end, but her roots and Billie Holiday sound keep jazz sensibilities in the foreground. She’s at the Dakota for two nights. Wednesday, April 3. 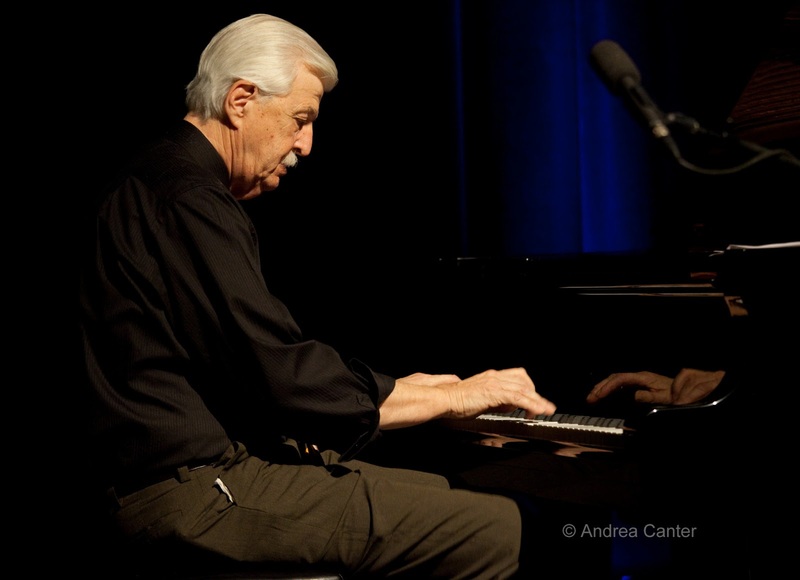 It’s a boogie woogie extravaganza as local master of trad piano Butch Thompson joins vocalist Lila Ammons and German boogie woogie monster Axel Zwingenberger for a tribute to Lila’s grandfather, the great Albert Ammons, in Schmitt Music’s concert space at Southdale Center. Lila has been touring Europe with Axel, and now they are taking their show into the Midwest for a few weeks. Thursday, April 4. With the Eau Claire Jazz Festival getting underway tomorrow, it seems only fitting that the Artists Quarter hosts a UW-EC alumni get-together tonight. The recipe is simple: Bring to the bandstand a trio of UW-EC grads who have been churning out exciting music at a variety of small venues this winter, and throw into the mix another EC grad who is making wave upon wave with his trumpet as he burrows into the New York jazz scene. The trio is Triosé, with guitarist Vinnie Rose, bassist Jeremy Boettcher and drummer Adrian Suarez. 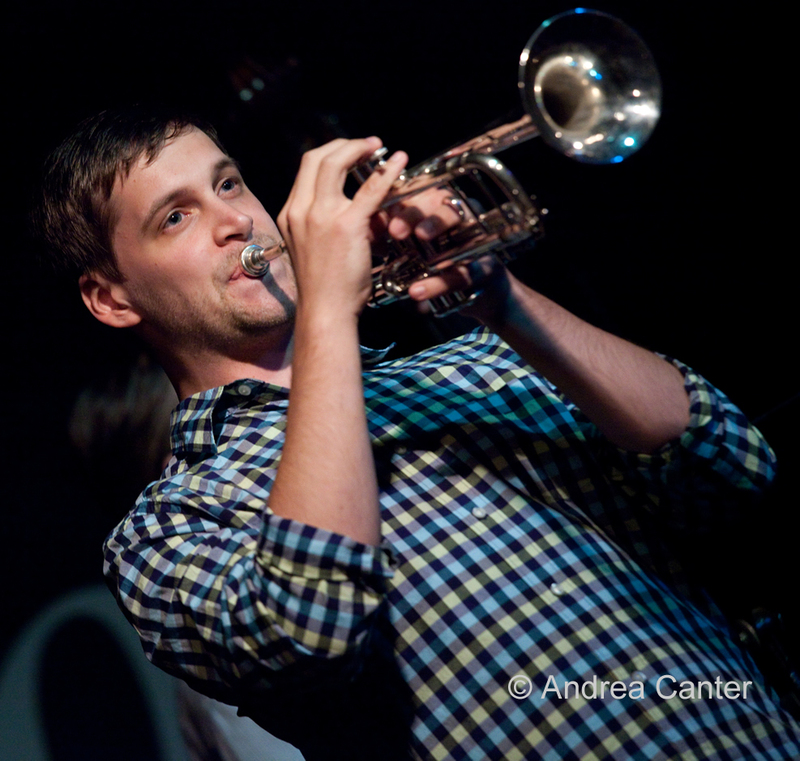 The trumpeter is John Raymond, who also completed his master’s degree at SUNY Purchase where he was mentored by Jon Faddis. Triosé will return to Eau Claire to open Friday’s nights festival headliner concert with Geoffrey Keezer and Claudio Roditi.